Want to relax in your recliner without the worries of charging your phone? USB Backlit switch is here for you! 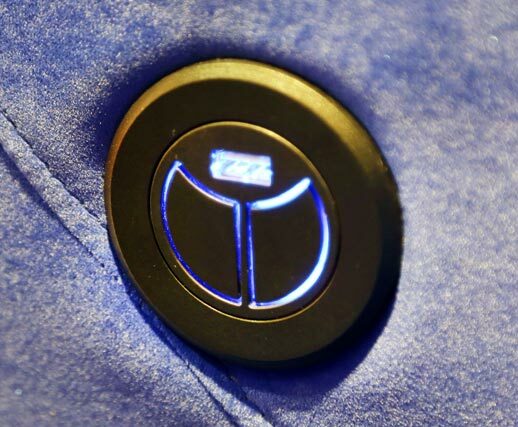 A round switch with blue LED, it not only lets you charge your portable devices with its inbuilt USB port, but also lets you take control of your recliner.